Just an hour outside of Cape Town is the quaint student town of Stellenbosch. Surrounded by amazing vineyards and excellent restaurants, going to Stellenbosch can be expensive. But don’t worry, we’ve found a few places to visit and experience without breaking your budget in Stellenbosch. For a cheap price, you can experience an amazing 1,000 square meter green house that’s home to over 300 butterflies. Butterfly World also has a reptile section where you can interact with snakes and lizards. 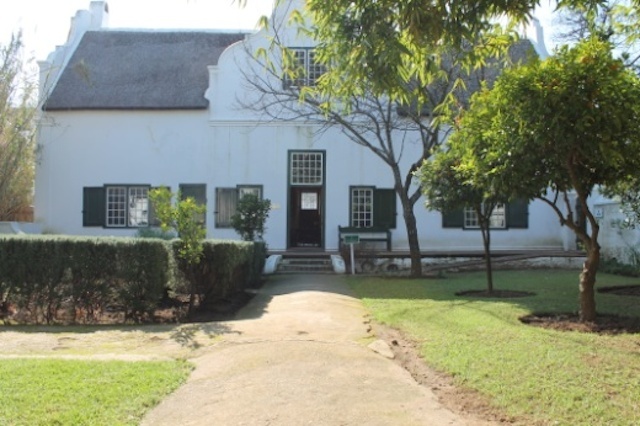 You’ll love visiting the four houses from the 18th and 19th century that make up the Stellenbosch Village Museum. You’ll get access to these amazing historic buildings that are well preserved and on exhibition for everyone to come visit. Strawberries from the super market can be expensive, but you can save money and pick them yourself. 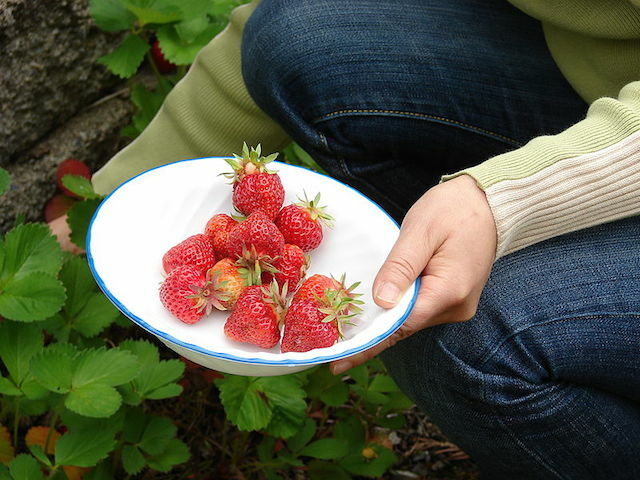 Well at Polkadraai Farm you can not only pick delicious strawberries, but also enjoy them after. 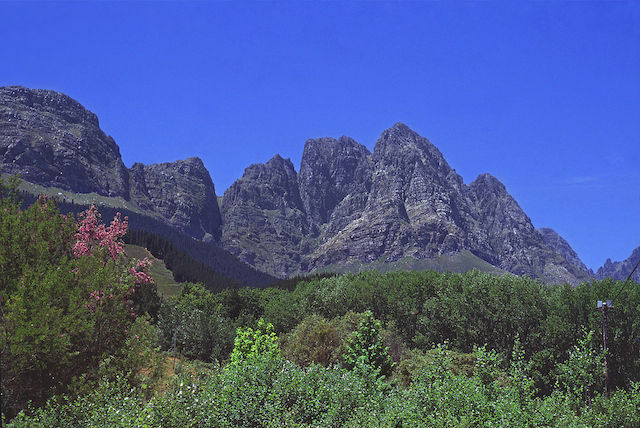 Situated in the Jonkershoek Nature Reserve, this 6.7km circular hiking trail will take you between two to three hours. The trail is ideal for beginners and it’s absolutely free. If you love champagne, then head to the House of JC Le Roux. Not only do they have some of South Africa’s best champagne, but they pair it with delicious sweet treats including fudge, meringues and marshmallows, olives, nougat and Turkish Delights. We suggest you try all of the rotating pairings. 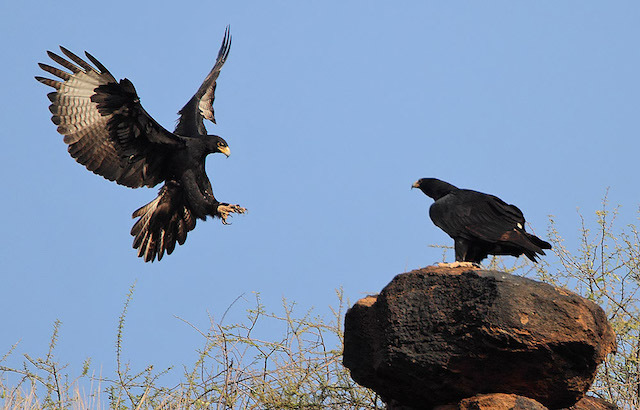 Head over to Spier and come face to face with huge birds of prey. All of the birds at Eagle Encounters need rehabilitation from injuries, poisoning, abuse or being reared by humans — so your money doesn’t only entertain you, but goes to a good cause, too. 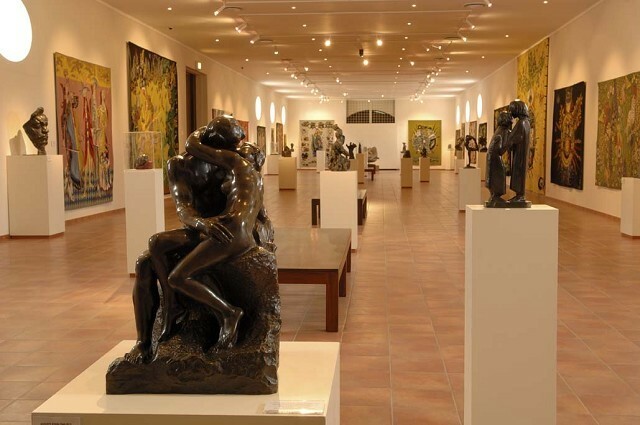 Located amongst the Stellenbosch vineyards, the Rupert Museum is the private art collection of Anton and Huberte Rupert. The collection is housed in a beautiful building which Huberte Rupert designed in 2003. Situated in the historical center of Stellenbosch, the Botanical Garden is the oldest university botanical garden in South Africa. Even though it’s small, it’s home to an enormous diversity of plants, both indigenous to South Africa and exotic. Bonus: entrance is free. If you’re free on a Saturday or Sunday, head to Root44 Market. Not only is it an amazing place just to hangout at, but it’s also a good place to buy a few items from vendors selling everything from clothes to food. If you love animals (especially giraffes), then head to Giraffe House where you’ll be able to interact with birds, buck, crocodiles, and ostriches. You’ll also learn loads about where the animals are from and how to protect them.